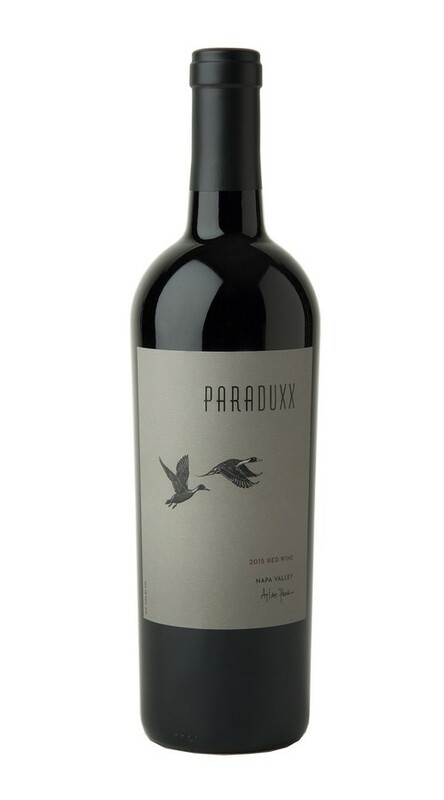 Our Vineyard Series is a collection of limited-produced wines that offer their own inspired variations on the contemporary and innovative style of our Paraduxx red blends. This blend of Cabernet Sauvignon and Sangiovese comes from the high slopes of Atlas Peak, where temperatures can be up to 10 degrees cooler than the valley floor. This ensures long, even ripening, yielding an elegantly textured wine with expressive layers of cherry, lavender and forest floor.